Created from a place of passion and love, For Life Inc. is a non-profit organization that houses education and wellness projects globally. Our projects are formulated to fit the needs of the local populous and are centered around empowerment rather than dependence. We assist individuals, families and communities in becoming healthier and self sufficient. Our mission is to increase access to education, raise health awareness, decrease the risk of obesity, malnutrition, and diet related disorders in underrepresented communities around the world. 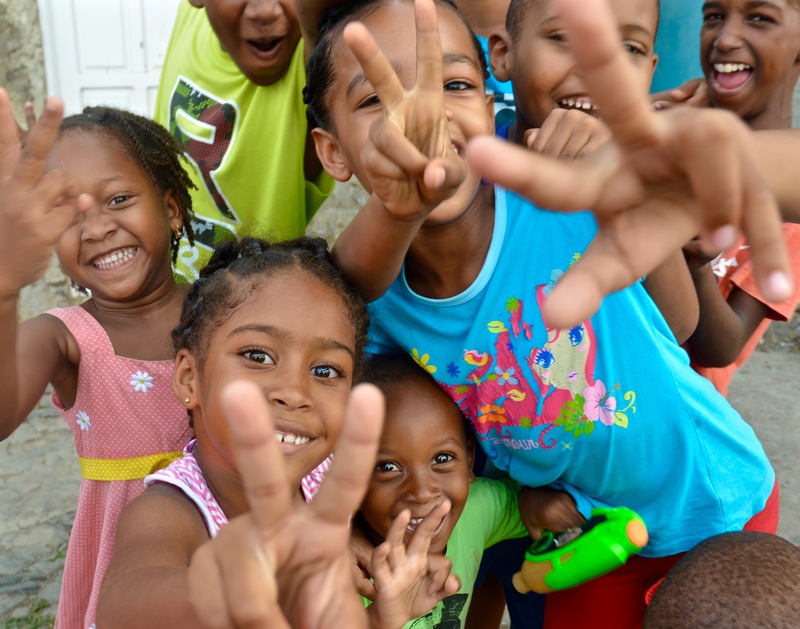 Presently, we have For Life projects in Los Angeles, Jamaica and Cape Verde, West Africa.